The defending UEFA Champions League winners are linked with a move for the Argentine superstar in the summer transfer window but there is a problem. According to reports in the European Media, Real Madrid are looking to sign Paulo Dybala from Juventus and are reportedly preparing a stunning a swap deal that involves two of their players. Real Madrid have struggled since Cristiano Ronaldo left and it is expected that Florentino Perez will spend big in the next transfer window in a bid to make Real Madrid stronger. Paulo Dybala, it seems, is in Real Madrid’s wish-list and it will cost Real Madrid 20 million Euros and two of their players; Isco and Marcelo. While Isco has been at the fringes at Real Madrid, Marcelo is still a regular starter for the defending UEFA Champions League winners. However, he was criticized for his performance against FC Barcelona in Real Madrid’s recent Copa Del Ray, a game which ended in stalemate. With Cristiano Ronaldo the biggest star at Juventus, it is widely said that it has limited Dybala’s role at the Turin outfit. The Argentinean has only scored two goals in Serie A so far this season. It remains to be seen how this plan goes among the fans; will they want to see Marcelo, a player who has been crucial for Real Madrid, leave? Dybala is certainly a great footballer and has already proven it in Italy. However, how Juventus respond will also be crucial. Will the Old Lady want to sell one of their best players? 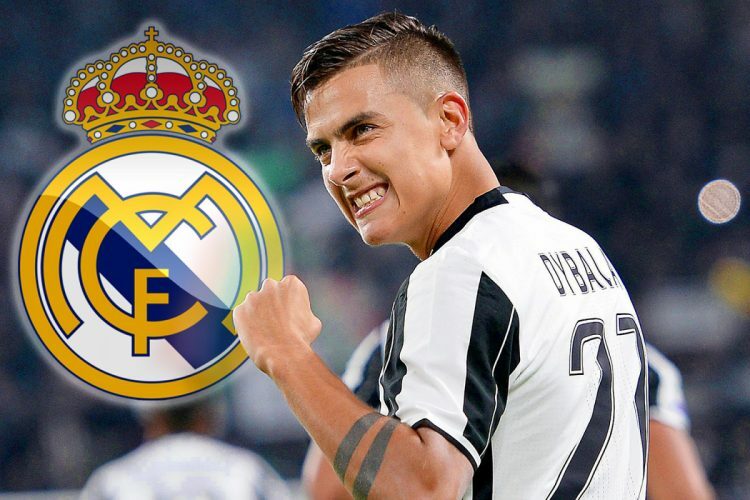 Will Dybala leave Juventus to join Real Madrid? 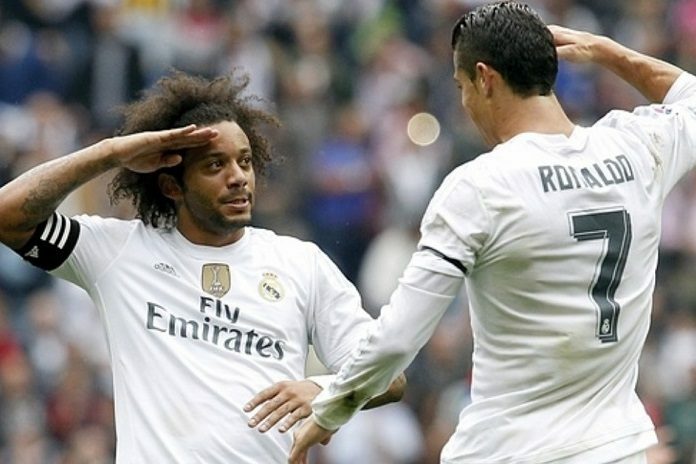 Will Marcelo reunite with Cristiano Ronaldo at Juventus? 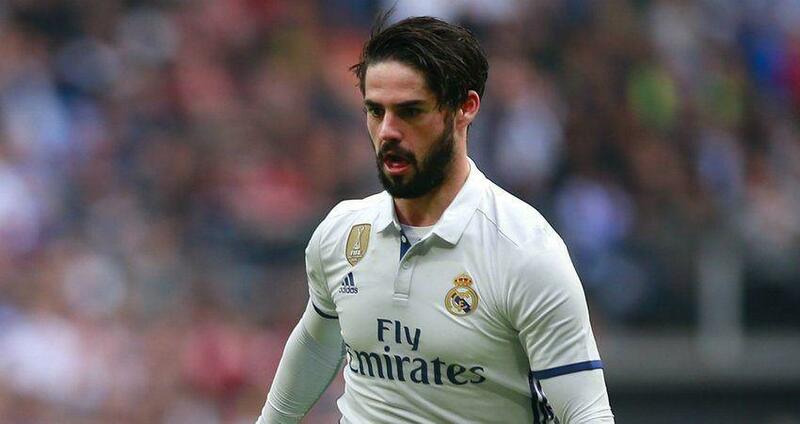 Will Isco, a player out of favour with Santiago Solari, leave the Spanish behemoths in search of greener pastures? Only time will tell. It looks like Real Madrid will spend big in the next summer transfer window to revive their squad. A proper replacement for Cristiano Ronaldo was expected in the previous transfer windows but such a signing has not taken place yet. Maybe, Florentino Perez will bring in a world-class replacement for Cristiano in the next summer.